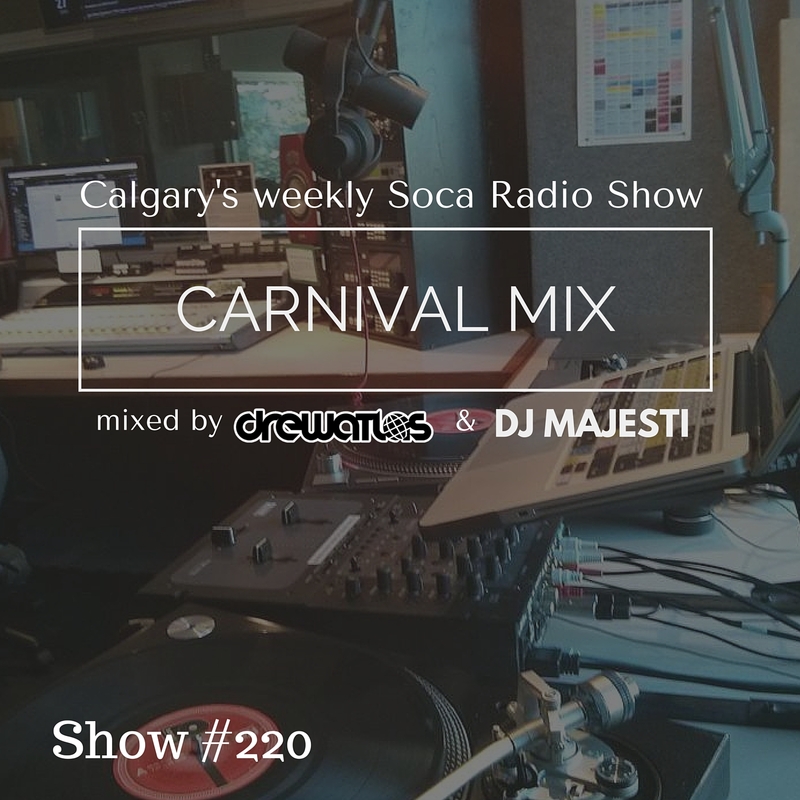 It's still September, but we got our hands on more new Soca hoping to impact into 2016. 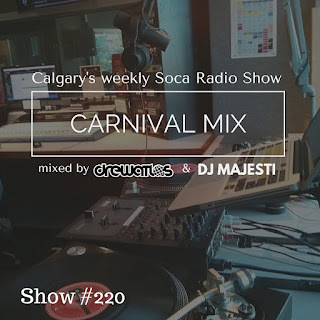 Both Drew Atlas and DJ Majesti deliver mixes in the hour. First up Drew with the new tunes, and then Majesti turns up the pace to end the hour. Enjoy!